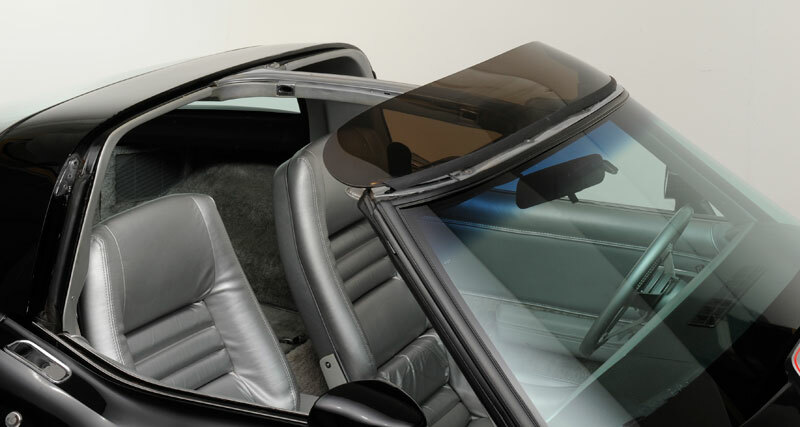 This C3 Corvette 1968-1982 Windjammer is the perfect choice for your coupe or convertible Corvette for when that wind gets just a little too noisy for your comfort. 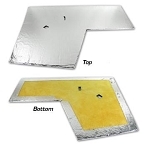 It actually deflects air over the top of your Corvette to effectively eliminate interior noise up to 75% and interior air turbulence when your top is down or the hardtop is off. 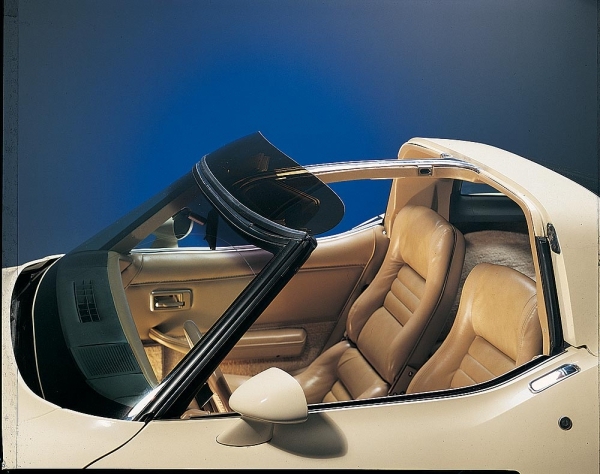 All Corvette Windjammers are tinted to also provide a 90% reduction in sun glare. The Corvette Windjammer is made of tough and durable Dupont plastic for durability and long lasting good looks. Just simply install it in a matter of minutes to your roof mounts, and then store it behind the seats when you're done with it.